Cirque and Broadway meet with this extra special event with the Seattle Symphony! Why See Seattle Symphony - Cirque Goes Broadway? 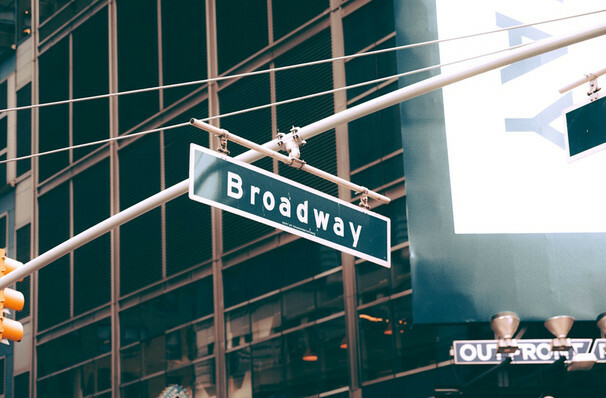 An extra special event is coming to Benaroya Hall this May as the Seattle Symphony are accompanied by Cirque Troupe Vertigo to bring you a night at Broadway! Full of stunning acrobatics and twirling aerialists Troupe Vertigo perform death-defying tricks as the Seattle Symphony perform some of Broadway's biggest tunes! With the vocals provided by Christina DeCicco and Broadway star Ben Crawford, this is sure to be one magical night of dazzling entertainment! Formed in 2009, Troupe Vertigo is one of the world's premiere Cirque troupes. With their unique mix of circus performance and dance theater, Troupe Vertigo ignite the imagination with visually stunning and physically spellbinding performances. Sound good to you? 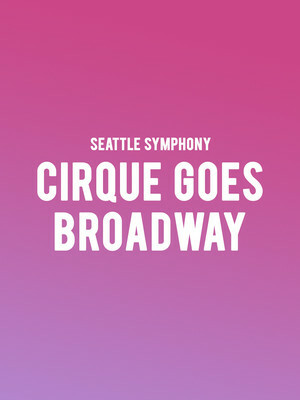 Share this page on social media and let your friends know about Seattle Symphony - Cirque Goes Broadway at Benaroya Hall. Please note: The term Benaroya Hall and/or Seattle Symphony - Cirque Goes Broadway as well as all associated graphics, logos, and/or other trademarks, tradenames or copyrights are the property of the Benaroya Hall and/or Seattle Symphony - Cirque Goes Broadway and are used herein for factual descriptive purposes only. We are in no way associated with or authorized by the Benaroya Hall and/or Seattle Symphony - Cirque Goes Broadway and neither that entity nor any of its affiliates have licensed or endorsed us to sell tickets, goods and or services in conjunction with their events.